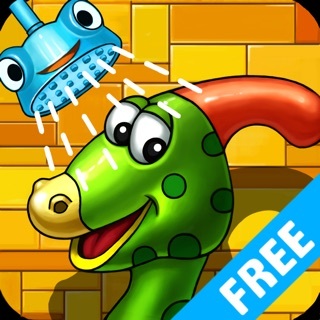 * Over 1 Million downloads by different schools! * Consists of games downloaded over 14.5M times! 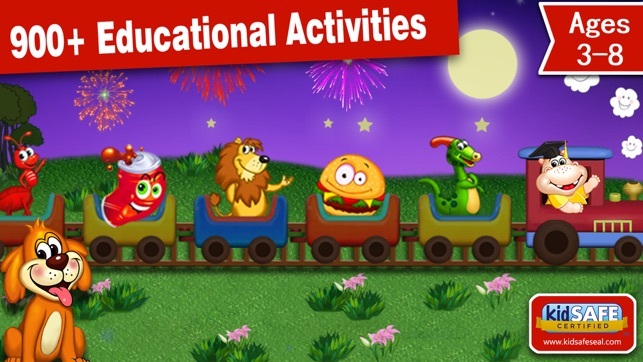 * Over 900 fun & educational activities! 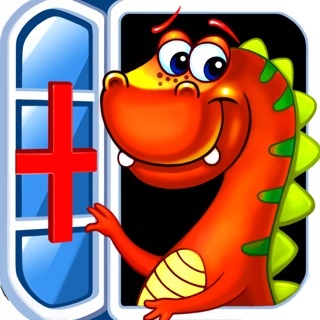 * Kids Safe certificated and no ADs! 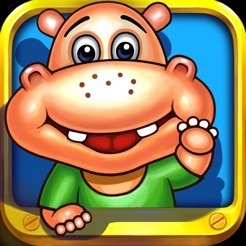 This app is developed by a team of parents and teachers for kids with lots of educational and entertaining content. We put 14 popular learning & fun games in this container. 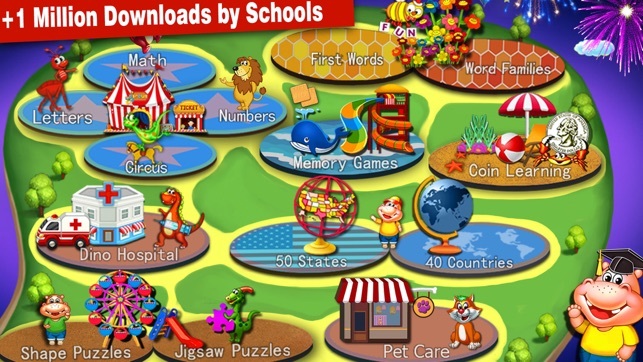 These games own over 14.5 M downloads and 1M + school downloads across North America. 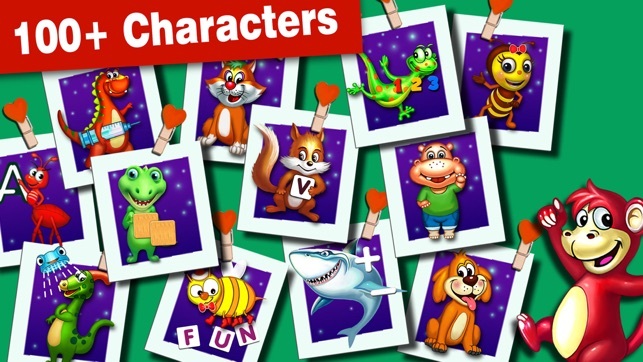 If you are looking for validated all inclusive early learning game for your child, Shape Puzzle is the right choice. Now this app is a subscription service, and new content will be added monthly. Everything will be unlocked for active subscribers. You can take a free 7 day trial which unlock everything. -- The subscription price is $2.99 for 7 day, $4.99 for 1 month and $39.99 for 1 year. 1. 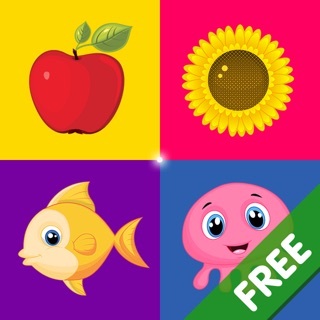 Added More Puzzles, more games and more learning activities! 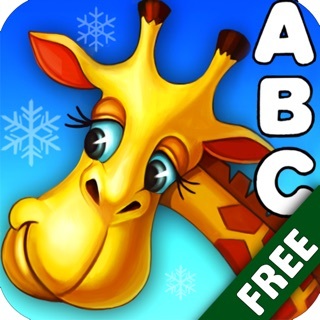 Now there is over 1100 puzzles with word learning! 2. Removed All Adj. and Verb scenes to reduce the download size. 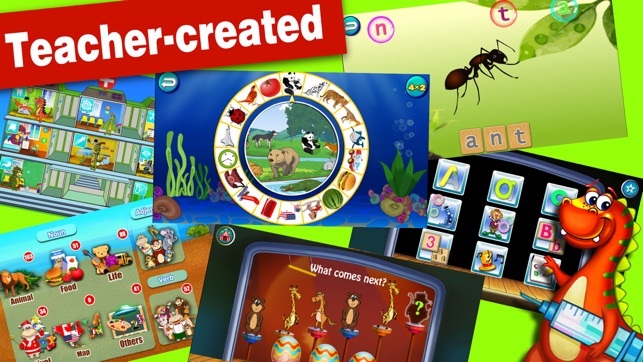 The Kindergarten Reading, Tracing and Spelling app will lay the foundation for your child to start reading and writing, early. After a couple weeks of playing, my little one was able to write out her name on paper. I’m so excited for the future with her. She’ll already have a leg-up on the competition when she starts preschool. 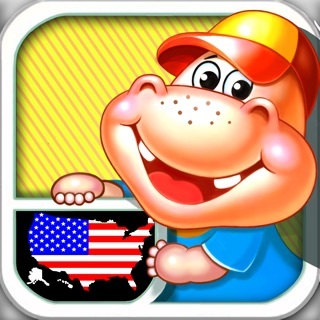 Please, do yourself and your little one(s) a favor and download the app, now!!! It’ll jump start their future and get them reading and writing a whole lot earlier. 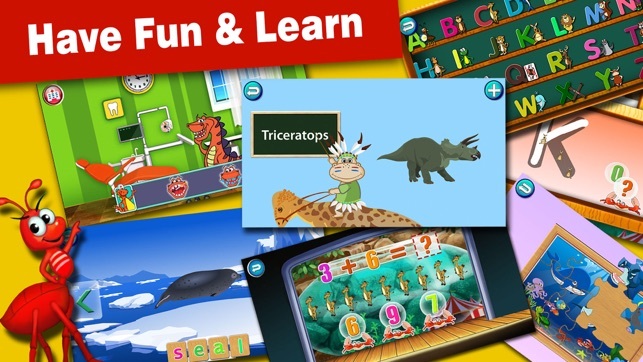 It attracted my son instantly for the first time he used it, I can see there are plenty of educational activities which are super useful to my son. He has learnt some new skills in reading and spelling the words. You have done your job creators! 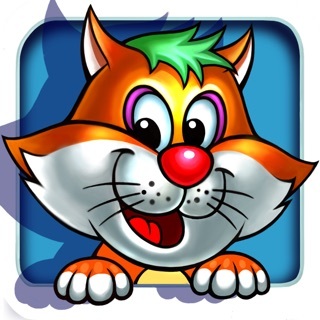 © Avocado Mobile Inc - Have Fun & Learn!